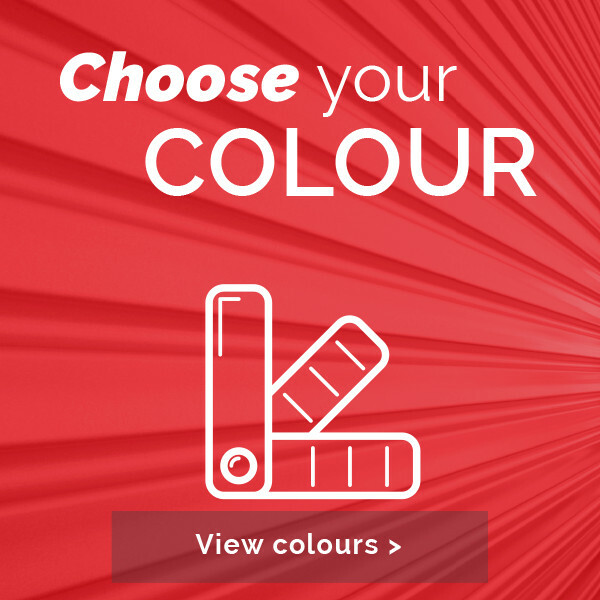 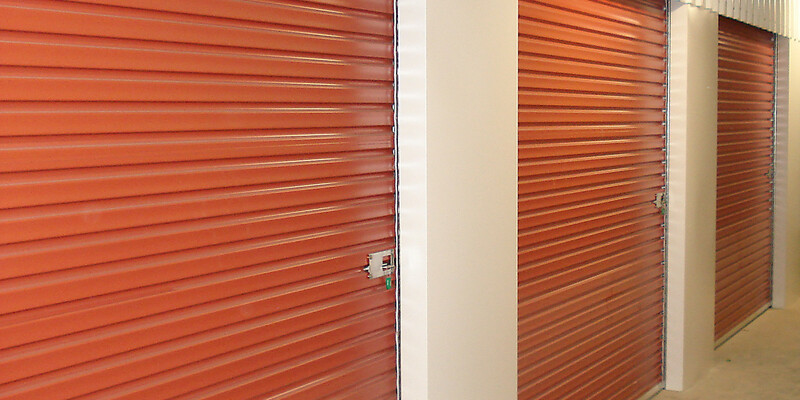 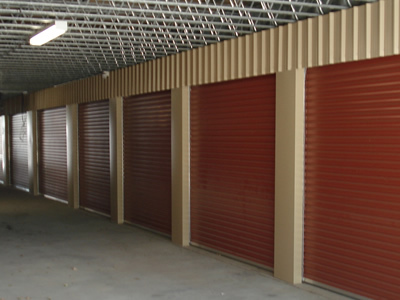 Taurean® Door Systems are specialists in supplying super quality roller doors for self storage facilities, small or large in all the most popular colours and some fancy ones. 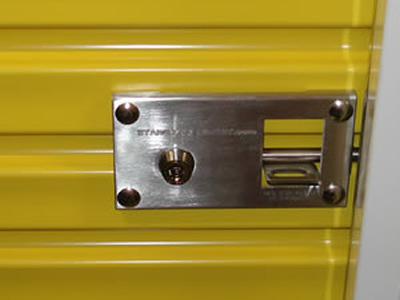 Accessories such as door handles, lift rope, locks, even dual security locks are all available and give a wide range of options for most facilities. 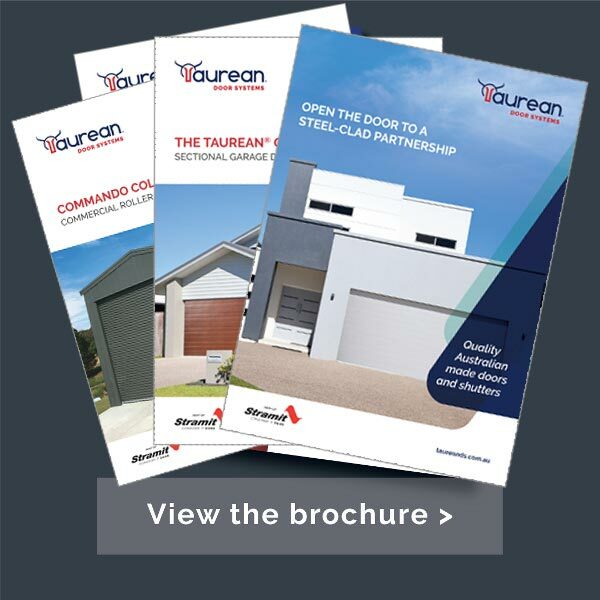 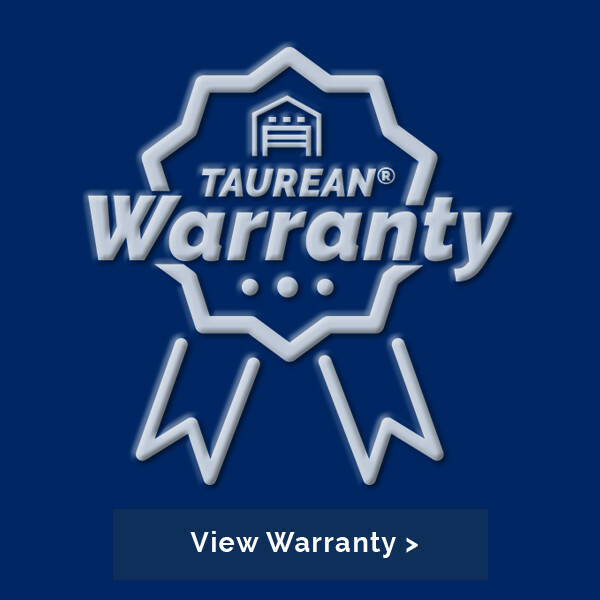 As with all other Taurean® roller doors the curtain is manufactured using the highest quality steel, nylon drum wheels, pressed steel brackets allowing the smoothest operating door on the market.